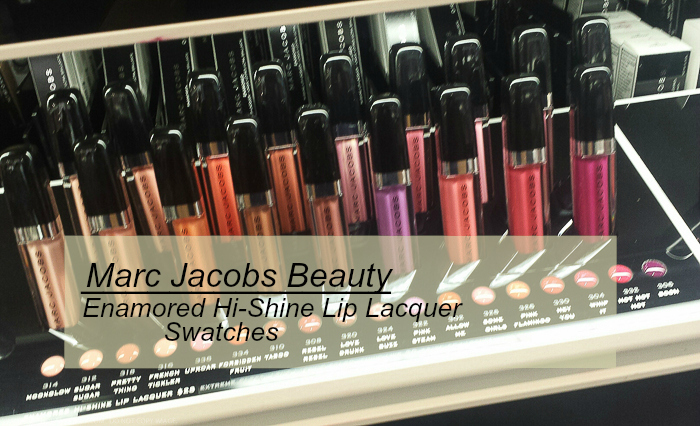 Overall, I definitely like the Marc Jacobs Beauty Enamored Hi-Shine Lip Lacquers. 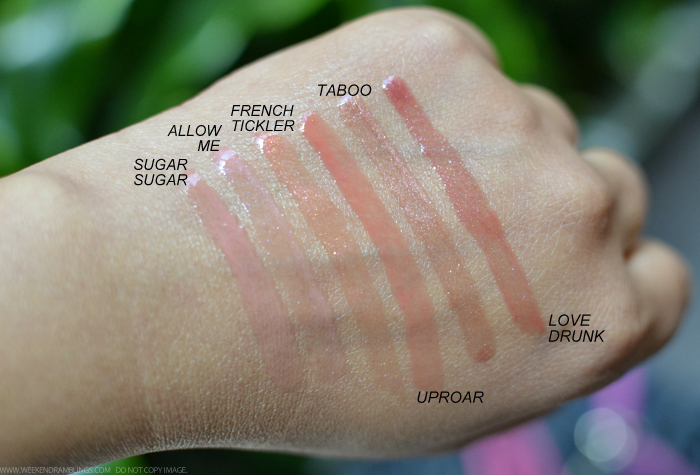 I have always been more of a liploss person, and of course, anything with such a wide range of very wearable colors would be a winner for me. There are a couple of shimmery glosses in this range, but the shimmer is very fine, adding just a hint of sparkle and shine without looking like chunky glitter. 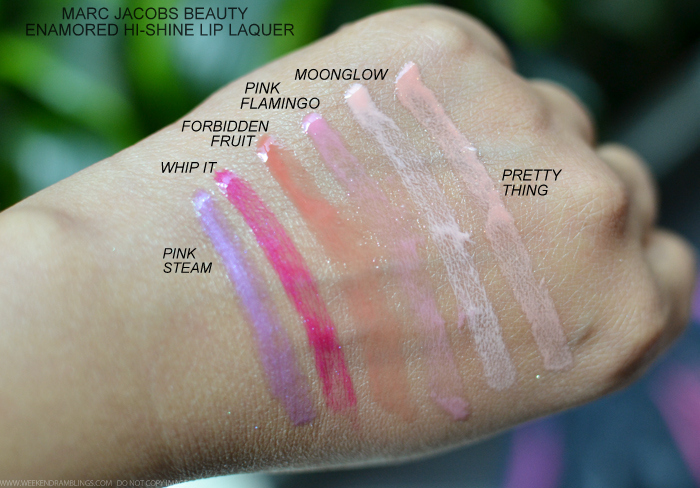 If smooth, shiny lipglosses are a makeup favorite of yours, then do give the Marc Jacobs Beauty Enamored Hi-Shine Lip Lacquers a try the next time you are at Sephora.